Is your idea of the ideal weight loss meal some plain fish with wild rice, a green salad, or bland, tasteless chicken breast? Forget it! You’re missing one of the key elements that’s been indicated time and again, in study after study, to start the body burning fat and keep it that way: spices and herbs. 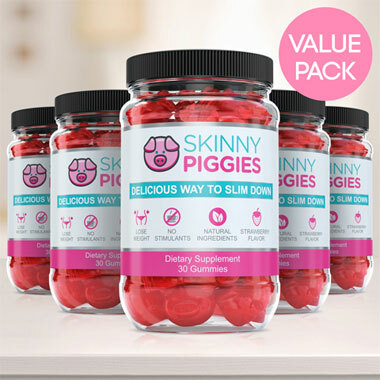 When you’re dieting, getting fit, or working to lose weight, you definitely won’t want to miss out on delicious ingredients that contain no calories, no sugar, no sweeteners, and no sodium—especially when they add delicious flavor and character to your dishes. That’s where herbs and spices come in. Research has indicated that you’re far, far less likely to devote yourself to a diet with any amount of discipline when you dislike the foods you’re eating. If you cook and prepare your food with herbs and spices like paprika, cumin, salt, freshly-ground pepper, basil, oregano, and more (the list goes on and on), you go from eating bland to eating gourmet, and become excited about your meals. Herbs and spices do something even more magical: they work to speed up your metabolic rate, and when you have a higher metabolism, your body gets rid of fat much faster. 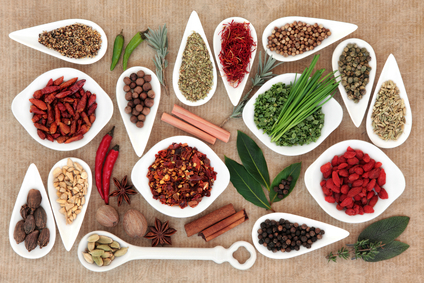 Research indicates that the following ten spices and herbs have been shown to go a long way to helping you get rid of your unwanted weight. No matter what diet or plan you’re following, you’ll want to incorporate these ten things into your regimen. Cinnamon is a beloved spice, enjoyed year-round on many types of food, that can even out blood sugar, cut cravings, and make you feel satisfied after you eat. 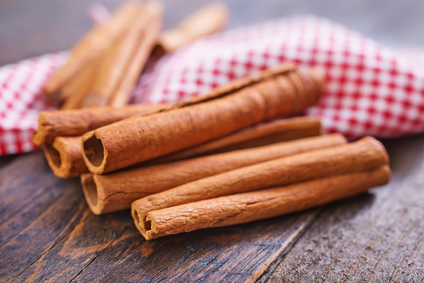 You might be accustomed to mixing cinnamon into your oatmeal, but did you know you can put cinnamon in yogurt, tea, drinks, cottage cheese, coffee, and fruit? You can even rub cinnamon on savory foods, and mix it into marinades for meat. Ginseng is known for its ability to speed up your metabolism, burn fat and make you feel more energetic throughout the day. 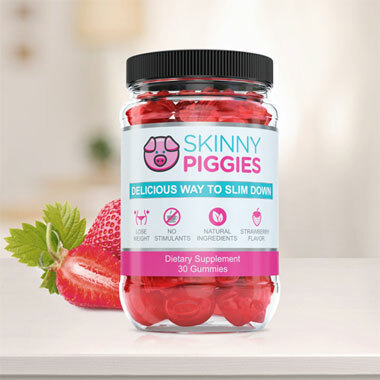 In one study Panax ginseng has been shown to have weight loss benefits on obese diabetic mice. 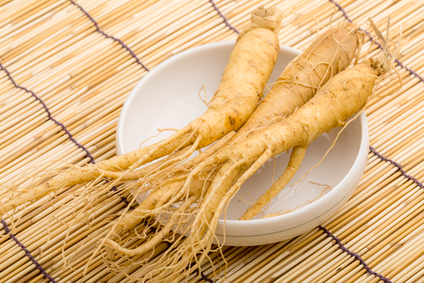 Those mice that were given Panax ginseng extracts had improvements in insulin sensitivity. They also lost a substantial amount of weight after 12 days. Turmeric is an unmistakable, knock-out spice, easily recognizable for its bright yellow color. A Tufts University study in 2009 showed that turmeric can make you burn fat faster. It contains a chemical called curcumin, and it made mice lose more fat than mice on the same diet without curcumin. Turmeric is a warming spice, and it jacks up your body heat, in turn increasing metabolism. You can add turmeric to stews, casseroles, soups, or sprinkle it on nuts and vegetables. 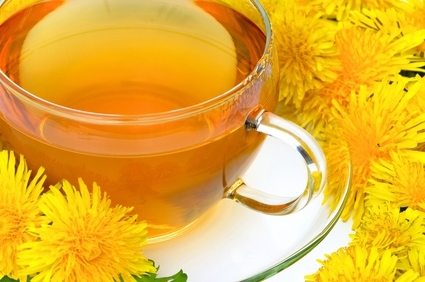 It has many health benefits, and may even soothe menstrual pains and PMS and fight Alzheimer’s Disease. Talk about a warming spice: cayenne has a kick, which you’ll know if you’ve ever overdone it with cayenne in your food. 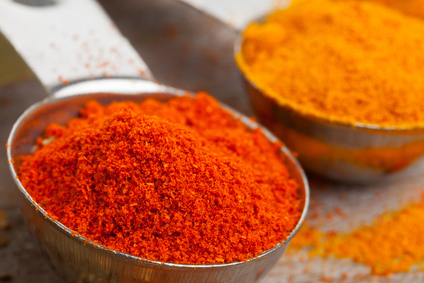 Like turmeric, cayenne raises your body’s temperature, and has the same metabolism-boosting qualities. 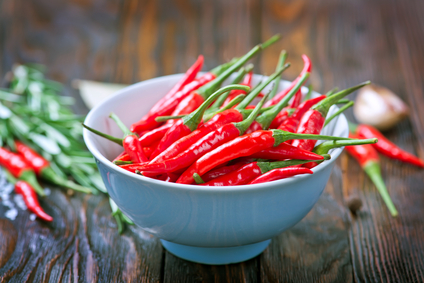 If you add cayenne to your meal, you can burn up to an additional 100 calories, says Lauren Minchen, RD. Cayenne tastes great on roasted nuts, on scrambled eggs, in dressings and dips, and in soups. You can add it to all kinds of savory foods. It even tastes good with chocolate. A recent study of overweight women showed that adding a teaspoon of cumin to one meal per day can make your body burn three times as much fat. Cumin is quite a spice! It can be added to most any food, and should be a staple of your kitchen. You can put it in soups and stews, marinades, sauces, curries, eggs, savory muffins, and mix it into all kinds of doughs. 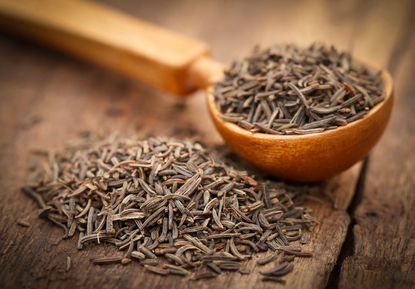 It goes well with other spices to; you can get creative with pairings where cumin is concerned. Get used to the smell of garlic, because this is one food you’re going to love. 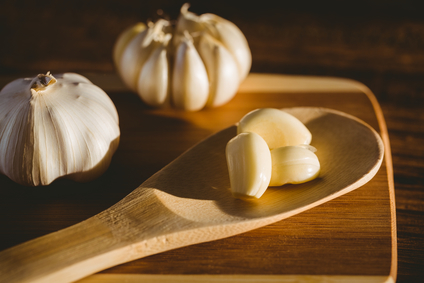 A study found that mice on a garlic diet lost more weight over the course of seven weeks than mice eating no garlic; that’s a major indication of possible benefits to humans. You can eat garlic raw, which makes it even healthier. You can even eat sprouted garlic. You can mince it and sauté it with onions to make the beginnings of an excellent mirepoix, and top healthy breads and spreads with it. Ginger, like cinnamon, works to control your blood sugar: after a meal full of carbs and sugars, it prevents levels of glucose from spiking. It’s thermogenic, like cayenne and turmeric, says Barbara Mendez, RPH, MS, who’s an integrative nutritionist from New York City. Since it’s a warming spice, it will help you burn fat. 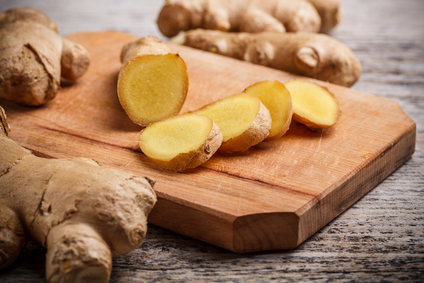 You can grate ginger on stir fries, add it to almost any juicer recipe (especially to offset the taste of bitter green juices like kale and spinach), put it on baked fish, and stir it into fruit salads. 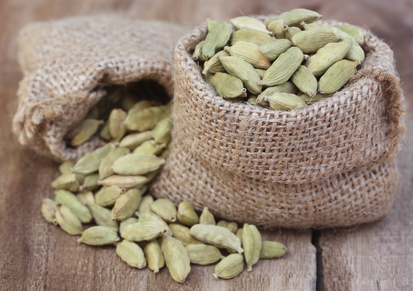 Cardamom’s yet another thermogenic, fat-burning spice. It cranks up your body’s temperature and metabolism, and it’s a favorite spice in Indian fare; it tastes wonderful blended with cloves, ginger, cinnamon, and nutmeg. It’s part of the signature spice blend called garam masala. You can put it in coffee, make a citrus-style blend to infuse in teas, and mix it into curries or rub it on lamb. We’ve saved the best for last. 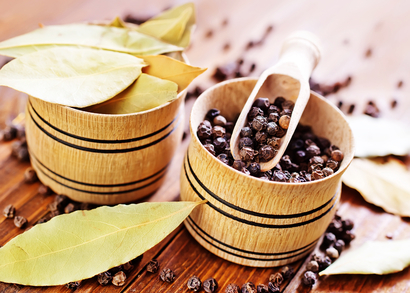 Talk about a fat burner: black pepper has wonderful fat burning abilities. It can prevent the body from forming new fat cells, says Mendez, and therefore stop you from gaining weight to begin with. Black pepper can be cracked on just about anything! Add it to freshly-sliced tomatoes and salads, sprinkle it on healthy sandwiches, boiled eggs, vegetables, and even cottage cheese, oatmeals and cereals, and greek yogurt. Dandelion isn’t just a tenacious garden weed. Its growing popularity with cooks and chefs is all thanks to its versatility: it can add flavor and variety to foods and drinks both. Dandelion is full of vitamins C, E, and A, and iron and potassium, and its natural anti-bloating tendencies make it a great anti-weight tool in your regimen. Try it in a soothing herbal tea, or with a fresh green salad with light dressing and a cool drink. Are you hungry for even more delicious ways to slim down? 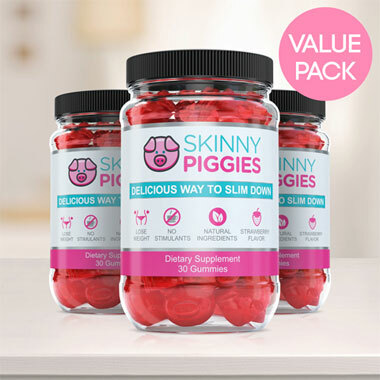 Take a look at our product Skinny Piggies, an all-natural, stimulant-free supplement gummies to help you shred and burn fat by reducing your appetite. 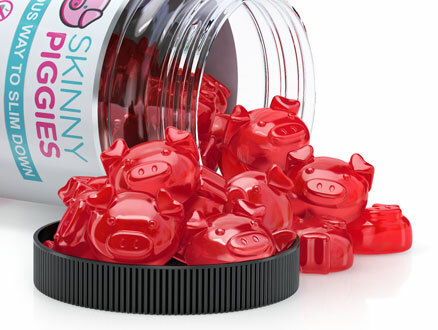 These delicious gummies, taken with a full glass of water before meals, help you fill up fast, and manage your diet easily.